In the following article I have analyzed deposits of ERC-20 tokens to Coinbase, before listing announcements, I have done it because several people have expressed remarks on suspicious transfers which could be indicator of insider information. I have monitored incoming transactions to Binance/Bittrex/Upbit of all ERC-20 tokens which got listings announcement on Coinbase. Monitored period is 14 day prior to the listing announcement. Timestamp of announcement is from twitter post of CoinbasePro account, I have not found any other source, but just to be sure I’m discussing each suspicious transaction with information of time difference. Aim of this research is to find individual transactions which could be considered as suspicious in case of insider trading. I’m acknowledging that this method is not for determining if there was or is insider trading in Coinbase announcements, it is about finding suspicious transactions which could be linked to it. Is transaction of significant value which is occurring in measured timeframe, I’m excluding arbitraging transactions (frequent transactions between exchanges). To have any support for claim I’m gonna make I need to take into consideration mistakes, which can occur in spectating coinbase listings and prior deposits to Binance, Bittrex, Upbit. To eliminate as many mistakes as I can, I had to include factors like Daily Active Addresses, Exchanges In/Out and number of transactions. I have monitored these factors for 14-days before. Sources of data are Etherscan, Santiment (Python Solution) and Searchain. These indicators are used for determining if the transactions is standing out as suspicious, I will however, not prolong this article with this process if you’re interested you can PM me I will explain it. 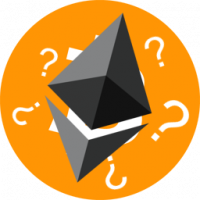 I will not try to uncover owners of ether addresses,it would be pure speculation. 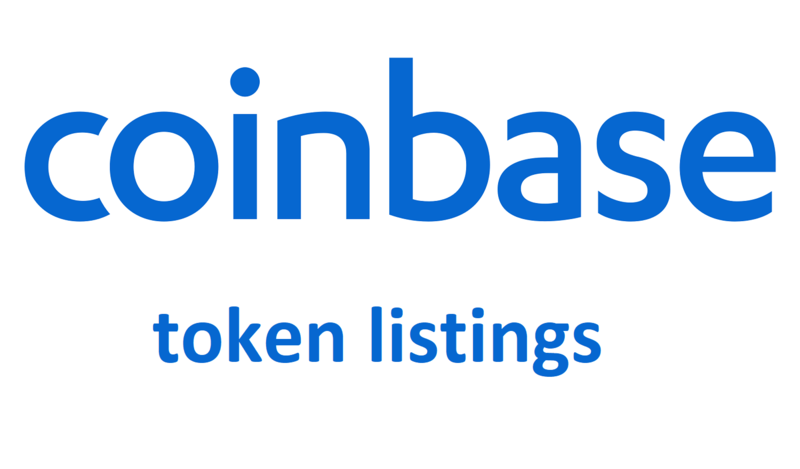 This may be a bit self-explanatory, Coinbase listings are causing upward price movement, purpose of my post is to find if someone could be suspected knowing information about this listing prior to announcement. With this information entities can “cash in” on “announcement pump” with immediate profit, but in order to do so they need to deposit in time before announcement. This may be 2 transactions with lower values and with ZILBTC pairing it wouldn't be a big transactions to worry about it could get consumed in few hours after deposit. I found one major deposit in the measured period of over 13 million GNT tokens, just 5 days before the announcement, there was another transaction like this from this address just about 1 week ago (14 days before announcement). With number this high I was interested how is order book on Binance looking, we can see sell of about 8 mil tokens in days between deposit and announcement followed in decrease in price about 20% in BTC. I don’t find this deposit conclusive in correlation with insider information. Excluded, because there is no monetary reason. Excluded, not listed on monitored exchanges. These transations are probably linked to the Decentraland Marketplace actions, so I’m considering them as irrelevant. This deposit we can most likely correlate to 20% price increase (2018-10-07), thanks to high volume of ZRXBTC it’s not probably linked to Coinbase announcements. BATBTC pairing is one of the biggest by volume on Binance, 6 millions of tokens may not be big enough sum, to find out when it could've been sold. Findings of suspicious transfers have not been conclusive, personally I have expected this result, but I wanted to do research it anyway. My commentary on transactions should be taken with grain of salt and you should definitely do your research on them. I personally find GNT deposit is the most interesting, because it can be linked to Polychain eth address, it could be interesting to find some relations between Coinbase and Polychain or is it's just coincidence.